there's been a little more random rambling than weekend happs around here lately. this weekend was lds general conference. it happens twice a year, and it's one of my favorite weekends all year. i started the weekend by working until 10:45 on friday night. it's spring break this week, and i had a few things that had to be done. i love my job a lot, but i really love days off too. 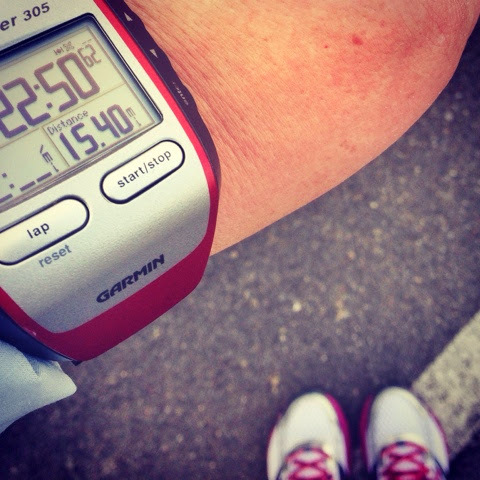 my marathon is coming up pretty soon so every saturday i feel pressure to have a good long run. last week was pretty rough. i'm happy to report that this week was much better. my pace wasn't anything too exciting, but the whole run was better overall. 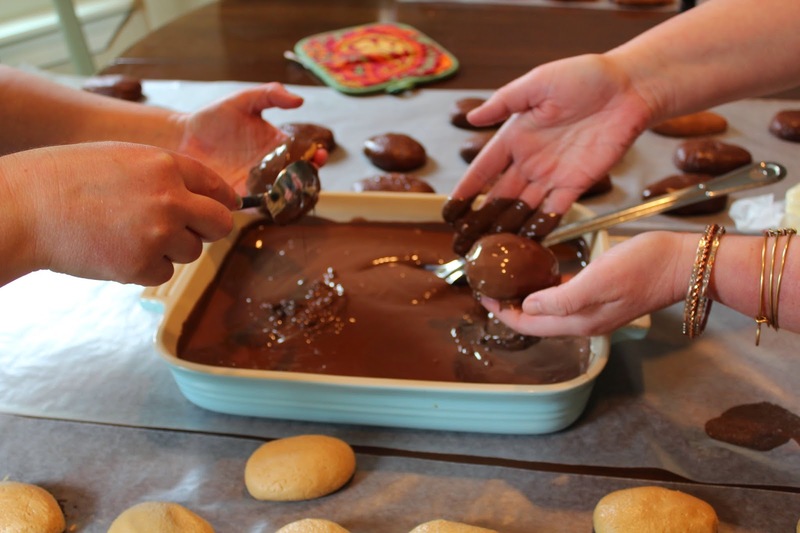 i spent much of saturday making easter candy (full post with recipes coming soon) with the larsen family. they are so kind to include me in their family tradition. i love their family so much, and the candy turned out really really cute and delicious. i spent most of the rest of the weekend watching lds general conference. living in utah, it comes on tv. it is also available online. i love the time to listen to words from church leaders and take an inventory of my life. i'm excited to listen to them again. 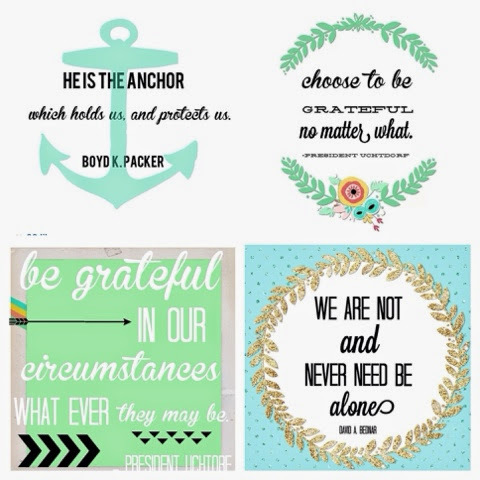 eryka posted these cute graphics from quotes from conference. this was one of my favorite talks. i have so much to be thankful for and happy about. in other news, today is the last day to sign up for the blue nail polish swap on instagram. what would you do...with a dozen eggs is wednesday. i'm co-hosting triple threat on thursday. basically that means come link up with your spring scarf posts. Uchtdorf's are always so good!!! I'm excited to reread all of these and study them. They were all amazing! Saturday was especially amazing for some reason.